We are proud to have a team of experts that are united by the same goal to help the new generation of aviation specialists grow and succeed. 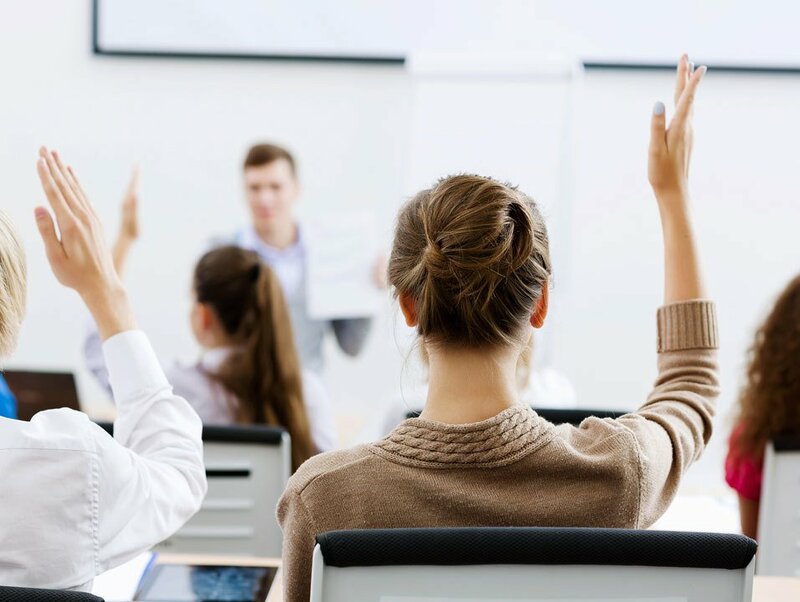 A group of 37 Ground Instructors are ready to ensure you get theory lessons of the highest level supplemented by true examples from their own experience. Most of them hold at least Bachelor’s or Master’s degree in the respective fields or even are scientists in engineering or economics holding PhD. Some of our ground instructors are the former military pilots, currently flying commercial aircrafts and ATC controllers. The international team of experts come fromCroatia, France, Greece, Italy, Latvia, Lithuania, Portugal, Romania, Singapore, Spain and others. 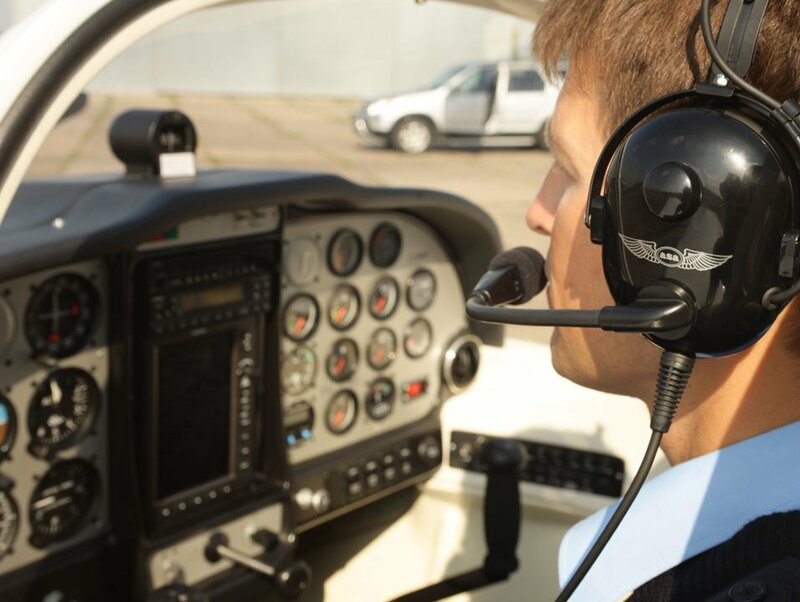 Currently, 44 Flight Instructors are here to help you sharpen your single-engine and multi-engine flying skills. Extensive experience and strong background in aviation and training held by the instructors ensure you get the best training quality. Most of them hold Master of Science or Bachelor’s degree in Engineering, Economics or Mathematics. Moreover, you will find the former military pilots as well as glider pilots and sky divers. 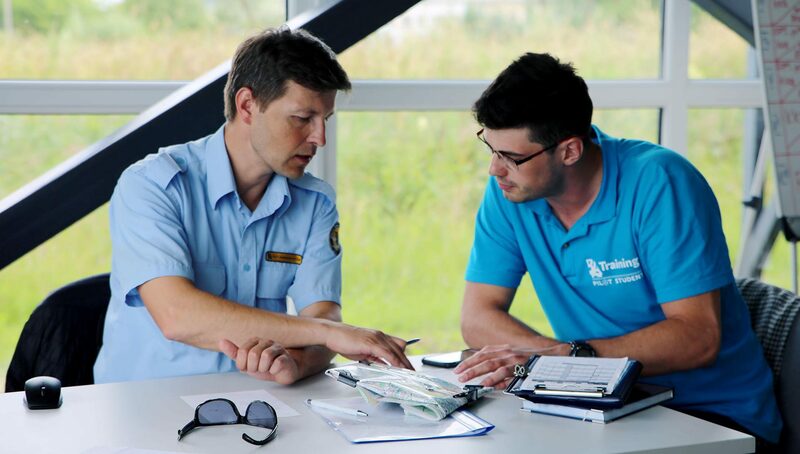 BAA Training has a team of flight instructors from France, Germany, Greece, Hungary, Italy, Lithuania, Netherlands, Poland, Portugal, Spain, Switzerland and others.